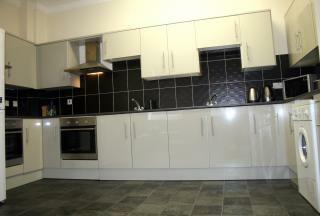 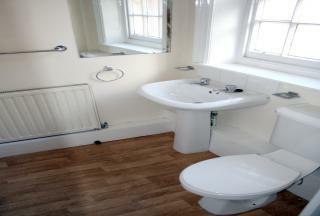 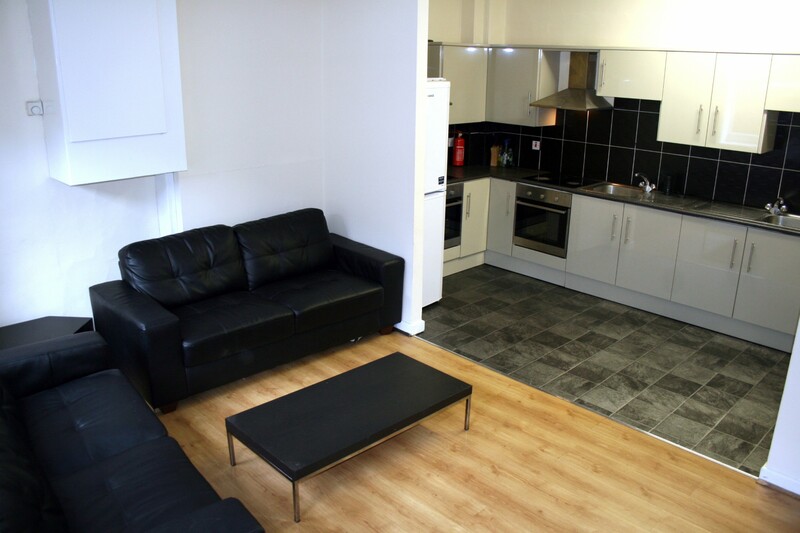 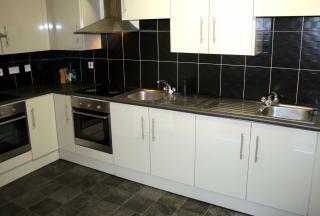 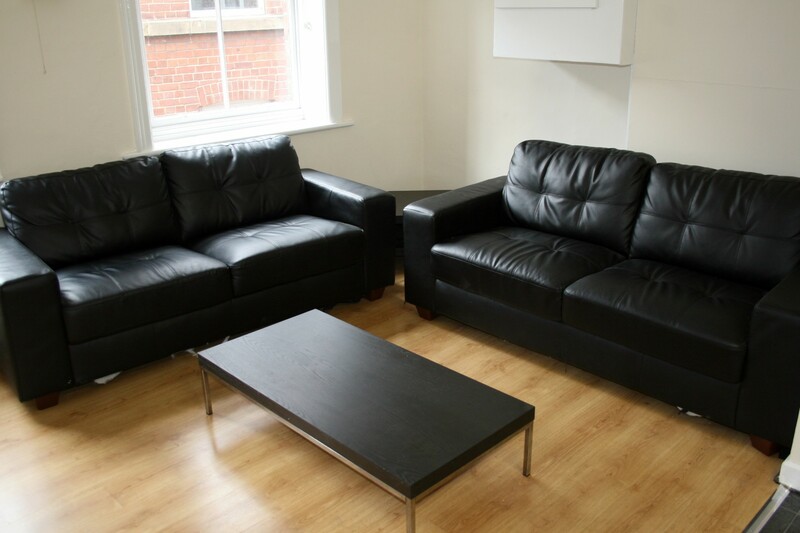 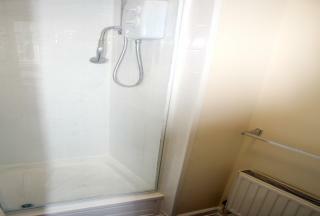 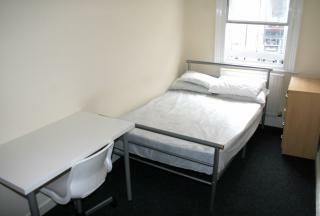 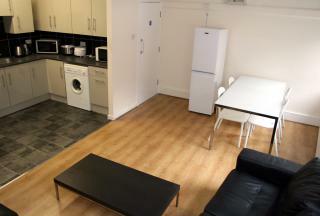 Ideal and very and spacious City Centre student apartments suitable for either SHEFFIELD UNIVERSITY or SHEFFIELD HALLAM UNIVERSITY students OR WORKING PROFESSIONALS! 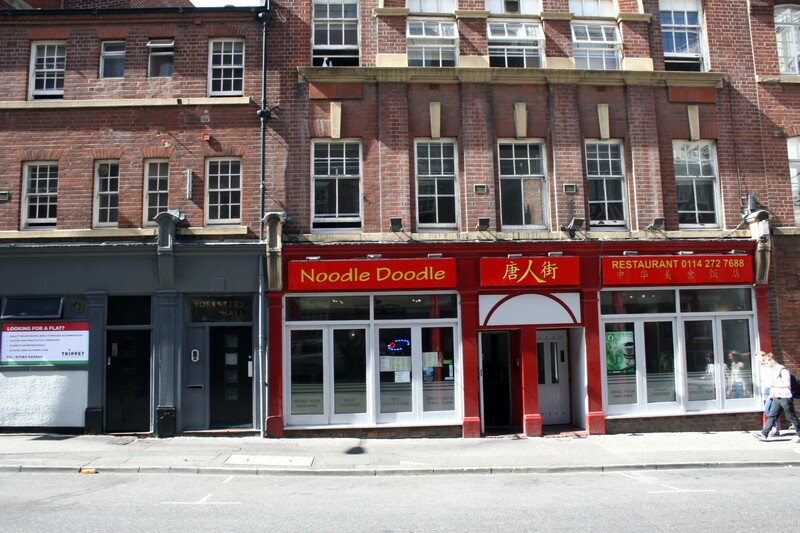 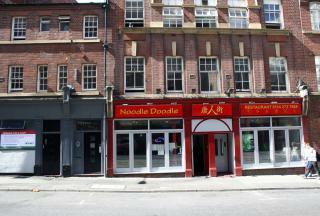 This superb student accommodation located on Trippet Lane above the Noodle Doodle Chinese restaurant and is very close to a plethora of restaurants and bars around the corner on West Street with many other shops & amenities such as Tesco Express nearby. All Sheffield University City centre campuses such as the Sheffield International College are right on the doorstep and they are within a very short walking distance from all other Sheffield University sites such as the Engineering School as well as Sheffield's Hospitals. This well-maintained building has an imposing central staircase with original features giving a little more character than most city centre apartments & a feeling of space.